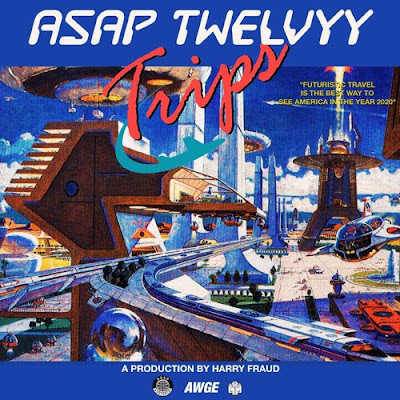 Home / New Music / New Music: ASAP Twelvyy - "Trips"
New Music: ASAP Twelvyy - "Trips"
The entire ASAP Mob seems to be utilizing their studio time well. Since the beginning of the year many members have released new music. Not to be out done, here is the latest from ASAP Twelvyy.